When you win on a show like Jeopardy or Who Wants to be a Millionaire? You typically do not have a lot of time to bask in your win. You also cannot tell anyone that you have won until after the show has aired so that the element of surprise is still in place for the audience should someone decide to run their mouth off. Sometimes this means waiting months. 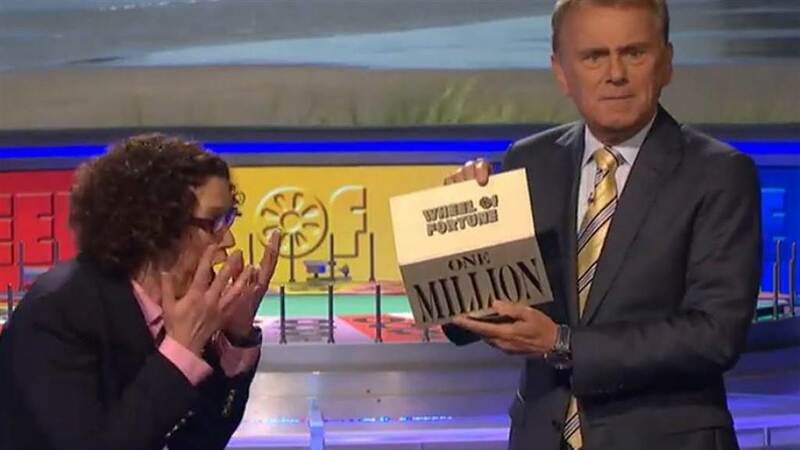 You get to feel your win and the admiration that comes with it when the episode airs on national television. 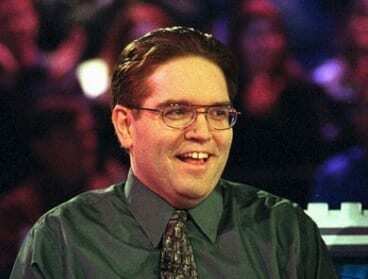 Kevin Olmstead is the biggest game show winner in American history. 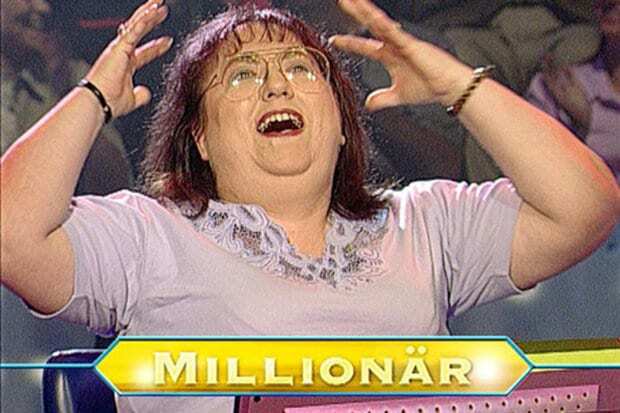 He won $2.18 million on Who Wants to be a Millionaire? So what did he think when he won? 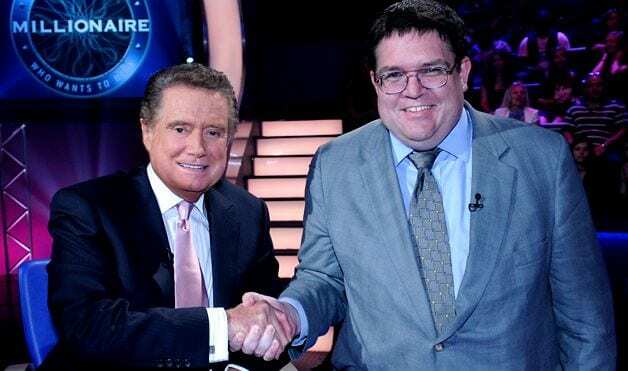 He was only concerned about “not slipping on the plexiglass floor” as he made his way over to host Regis Philbin to shake his hand as confetti rained down around him. But like other game show winners, he soon found out that there were some other factors he needed to worry about. Olmstead got to experience his initial win with the audience and the production crew who gave him a round of high fives and hugs. This was because his show was it for the night. However, when you win on Jeopardy or The Wheel of Fortune the experience is not quite the same. Typically, you are not the only winner of the night as episodes are filmed back to back with only a ten minute break in between them. 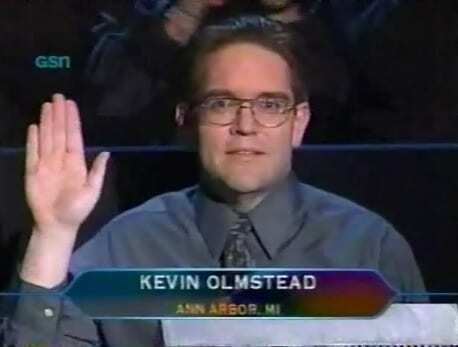 In the case of Olmstead, his life was going to change pretty rapidly once his episode aired as he won such a large sum. Due to this, ABC had him meet with a PR representative and strategize how he would deal with his upcoming publicity once his episode aired. Winning a game show makes you a public persona to a certain extent, and learning how to cope with your upcoming fame is the important next phase in your win. When Olmstead’s episode aired he was quickly thrust into the limelight. Overnight his face became recognizable as he showed up across all of the national news networks as the biggest game show winner in American history. Prior to this he had readied his bank account, and investment opportunities, as he was actually unable to collect his winnings until his episode aired. He finally received his cheque from Regis Philbin live on Live with Regis and Kelly. 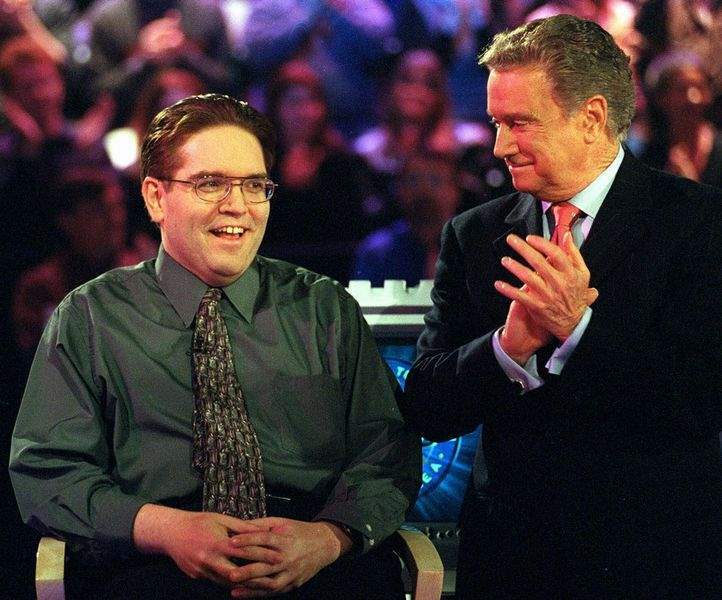 After Olmstead received his cheque on live television from Regis, he was then expected to go to another interview on E! News and many others. As he is from Ann Arbor, Michigan he had to wait to deposit his check in his bank account there. So, he simply pocketed his cheque for $2.18 million dollars until he made it to his bank branch in Michigan the next day. Then came the fun part: taxes. The unfortunate reality is that you do not actually get to keep all of your game show winnings. In fact, you actually lose about half of the dollar amount once you actually receive the cheque or physical prizes such as cars or trips. Prizes won on game shows count as income according to the IRS. This means that any prize you win will be taxed according to United States income tax laws within the state you have won in. With monetary prizes you lose about half the amount, but what about with prizes like cars and trips? 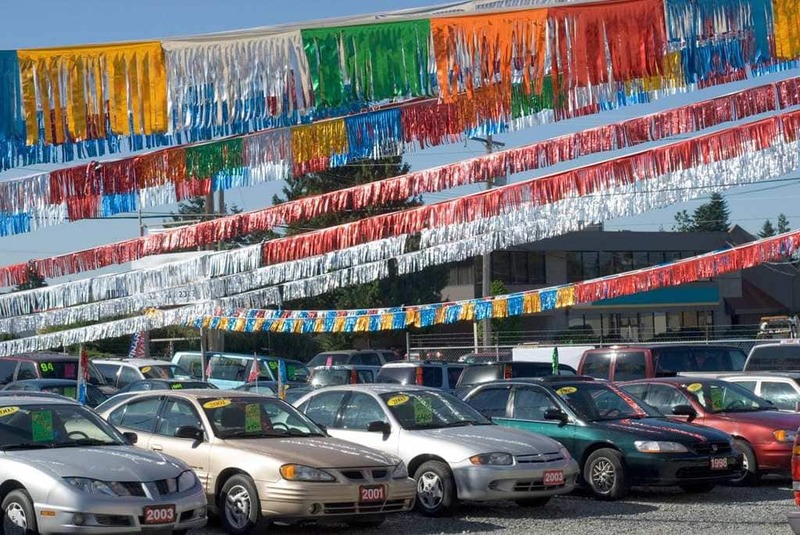 If you win a car in California you have to pay sales tax on it, which can come out to more than $2,000 depending on the value of the vehicle. In addition to that, you also have to pay state and federal taxes on it. The state and federal taxes are calculated according to the value of the car which is considered earned income. Nothing is free. When you win a car on a game show in California you expect to simply pick up the keys and drive off with it. However this is not the case. In reality, the car can come from any local dealership within 150 miles of your address. Then, there is also a 90 day window in which the car will be ready for pick-up after the winning episode has aired. When your car is ready, you only have a ten day window to get it or you forfeit it. 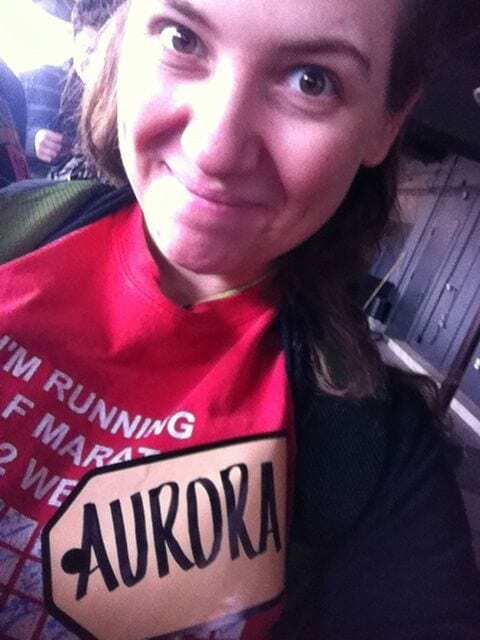 Aurora was a long time fan of The Price is Right, so when she was selected for the show she knew what she was getting into. However, she did not think about how much she would have to pay in taxes upon actually winning. She ended up winning $96, a Chevy Cruze sedan, and two HD video cameras. This came out to a sum of $21, 068. She was taxed about $9,000 on it, all as earned income. 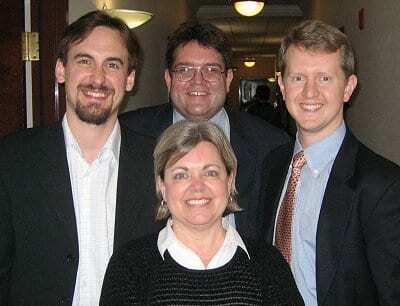 How did she cover her taxes? Aurora could not afford to pay all of the taxes upon winning, but she was lucky enough to be able to sell the car to a family member which meant she was able to pay the taxes on her prizes and then pocket the leftover, which was about $9,000. 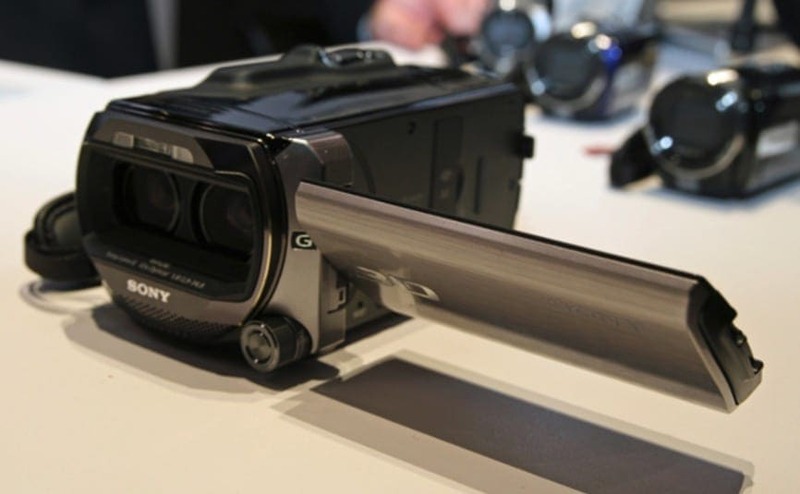 The video cameras were another story altogether, turns out nobody really wanted to purchase them and she ended up donating them to charity as she herself did not have a use for them. So, when do you need to pay all of these taxes? 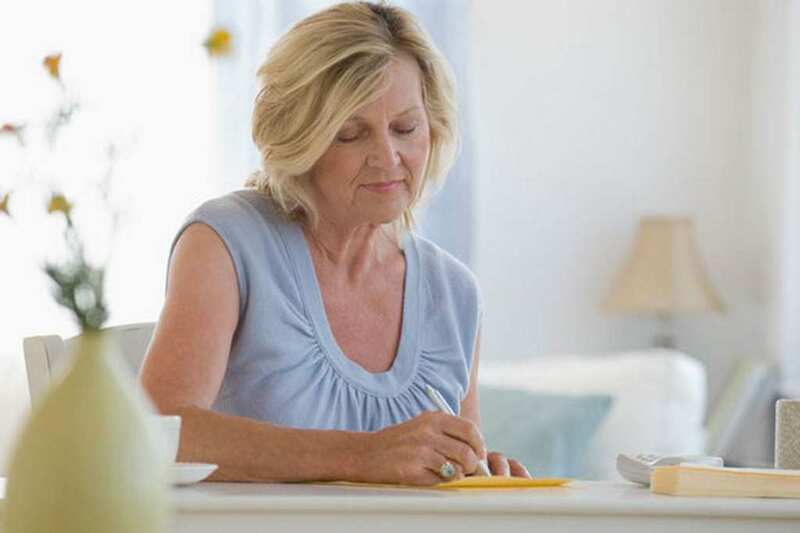 Do you get to wait until you file your yearly tax return? The truth is, if you want to collect your prizes you have to pay the tax up front. 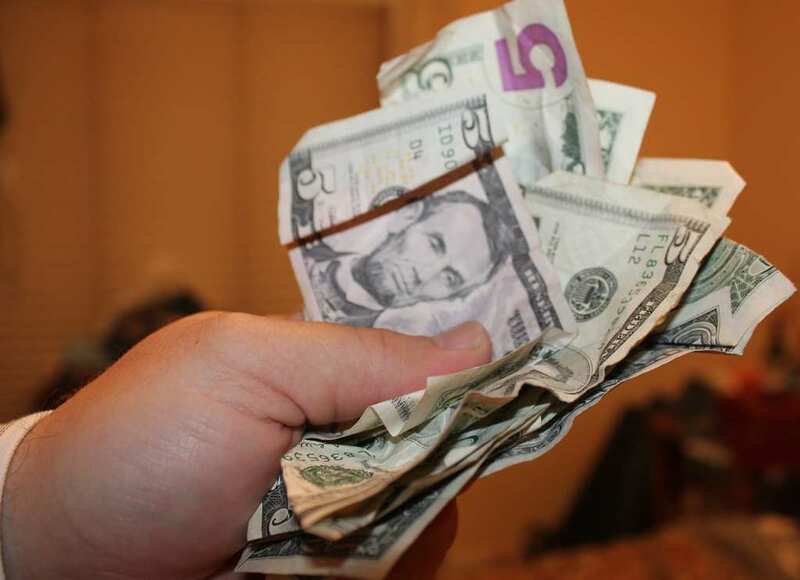 The bigger prize, either in cash, travel, or items, the higher the amount of tax you must pay to collect them. A lot of it comes down to the state you win in, and that states tends to be California, so you are subject to their tax laws. 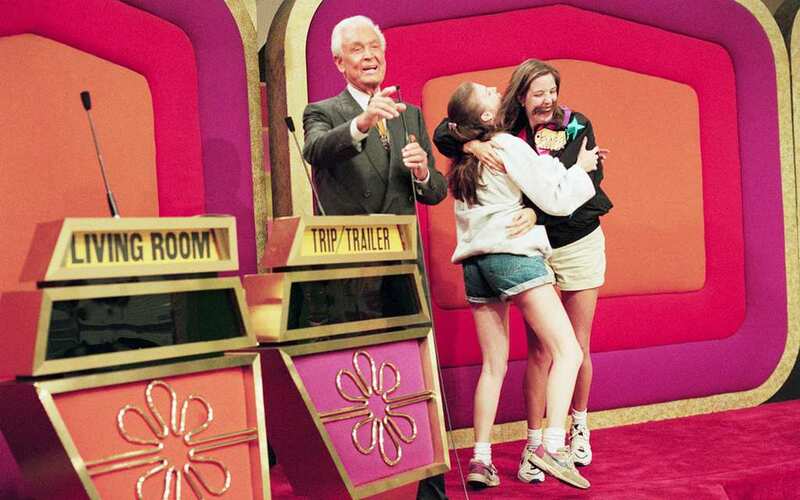 Some game show contestants are actually unable to pay the taxes immediately upon winning, which is sometimes demanded for merchandise and trips if it is in California. So what happens if you can’t pay? Basically you forfeit the prizes. If you win cash then the taxes can be taken out of the winnings, but if you have only won merchandise, like a trip to the Bahamas or a shuffleboard table then you will be unable to collect your prizes. The merchandise that is won is priced according to the manufacturer’s suggested retail price, not the price you would find if you physically went to a car dealership and negotiated with the salesmen the way one tends to do.This means that the price that is given to the vehicle or product, tends to be much higher than what you find if you went out and bought it yourself. Thus making your taxes on the items higher. So, since you are filing income tax in California if that is where you have won, what happens back in your home state? Well, the value of the prizes will be added on to your personal income tax form which may in turn change the tax bracket you fall under. You also have to file your personal income tax in your home state. Luckily, you do get a tax credit for taxes filed outside your state, so you may get a bit of break. Now you may be wondering if it is possible to just ask for the cash instead of the merchandise or jet ski you do not really need. Unfortunately this tends to not be the case. 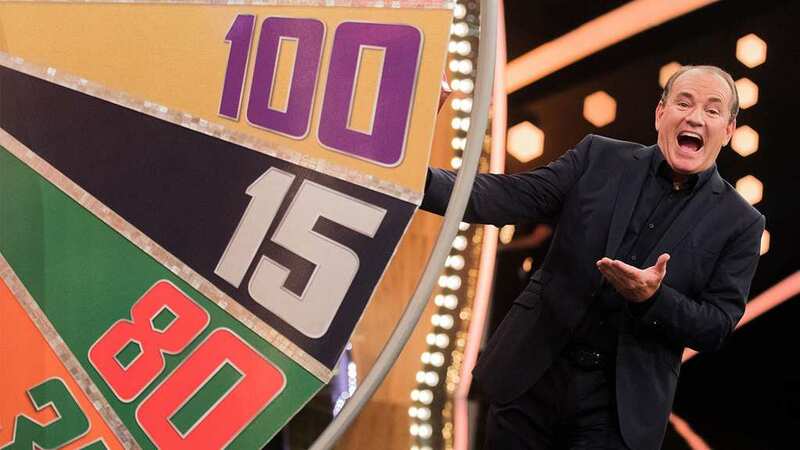 On shows like Jeopardy it is always a cash prize, but on The Price is Right, unless there is something wrong with the prize you do not get to just ask for the monetary equivalent. Therefore it is up to you to dispose of your prizes as you see fit, either keeping them, or selling them to afford the taxes. Winning a lot of money on national television tends to throw you into the limelight… and make some family members you may have forgotten about crawl out of the woodwork. Kevin Olmstead experienced this. He had a few family members come and ask for handouts along with some unsolicited inquiries from people interested in doing business with him or offering their services whatever they may be. They say all publicity is good publicity right? Olmstead also found his relationship status thrown into the spotlight and as a newly minted millionaire he was made even more attractive by that. He said that The Star asked women to send in letters so that he could look at them and see if any appealed to him. Olmstead is now happily married to his husband. However, he said that he will still receive the odd letter here and there from women across the United States. The Price is Right winner Aurora de Lucia went on to give potential contestants some words of wisdom. 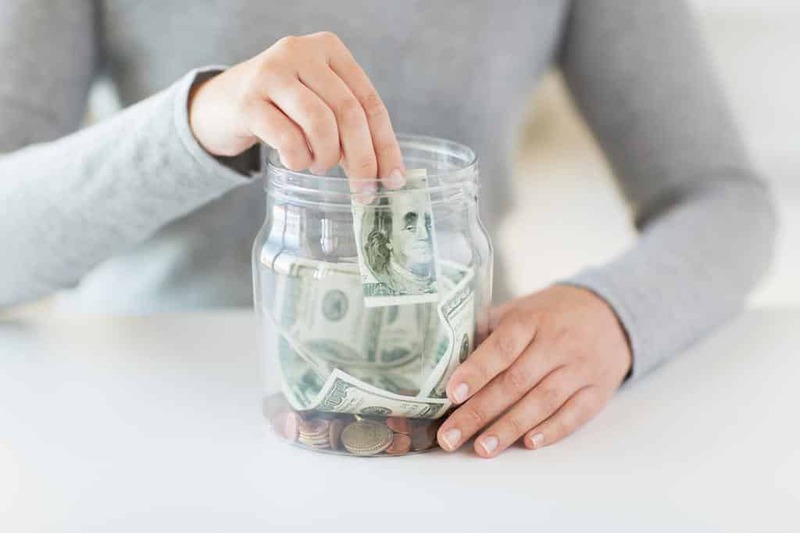 While it may seem like paying $9,000 in taxes on a vehicle is not that bad, or just pocket change people have rolling around, she suggests simply going out and purchasing a vehicle of your own choosing instead if you actually need one. Do not waste your time going on a show and potentially losing money for something you do not need. Don’t let taxes stop you from trying out for your favorite game show. 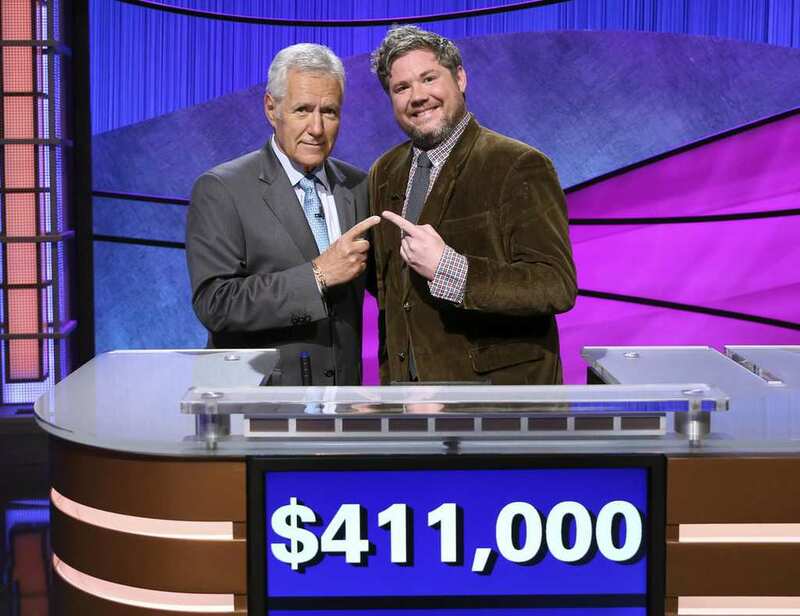 As you have seen you can definitely make some money, especially if you go on a trivia related show like Jeopardy. New shows continue to be created each season, and people love going to trivia nights at their local bars which shows that they have a mass appeal. So, keep on studying and win big! Just remember to save some for the tax man if you win cash or a car.